Woodstock General is the city location of our general store with curated goods, coffees, fresh food and snacks. 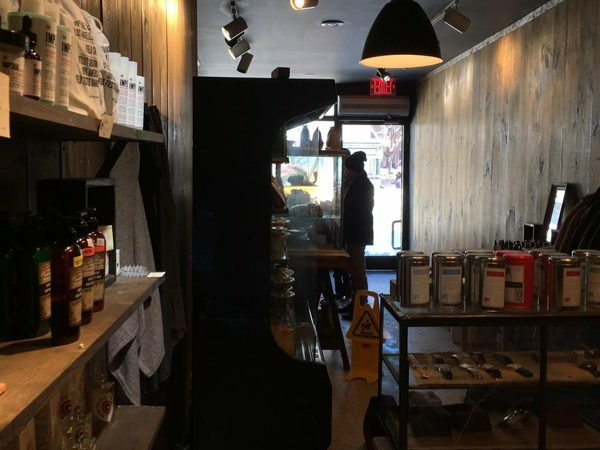 Our wooden interior offers a welcome oasis from the hustle of NYC, with an espresso machine, a product refrigerator, shelving and tables for displays. Create your own retail shop in our space! We're located in Chelsea, right on 10th Ave - an area with many shopping and dining options, with constant foot and commercial traffic. Woodstock General is our lifestyle shop supplying your outdoor needs. 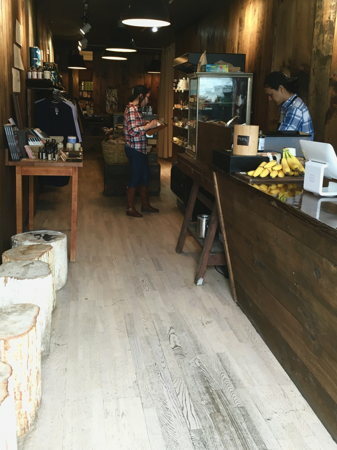 We've grown from our Woodstock location down into New York City with our coffeeshop boutique. We're located at 205 10th Ave in Chelsea, right below the Highline elevated park. 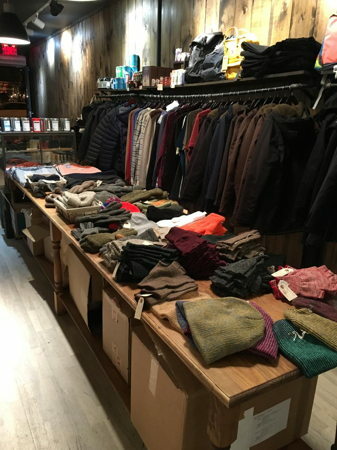 We have a curated selection of clothing, homegoods, and accessories for sale, while we serve up some comforting coffeee and tea.